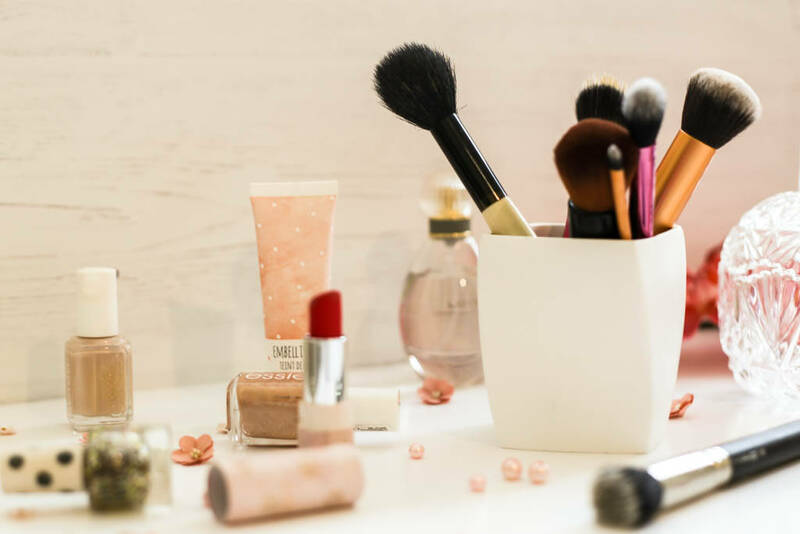 It’s amazing how using the right makeup brushes makes such a difference not only in terms of how your makeup actually looks, but also how easily and quickly you can achieve flawless results. 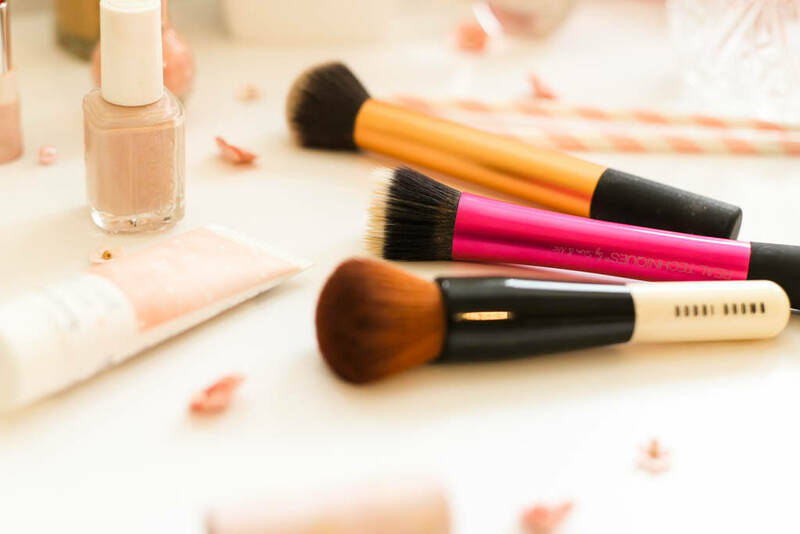 Over the next three weeks I’m doing a makeup brush edit, each post dedicated to my favourite brushes for the different types of makeup I use. 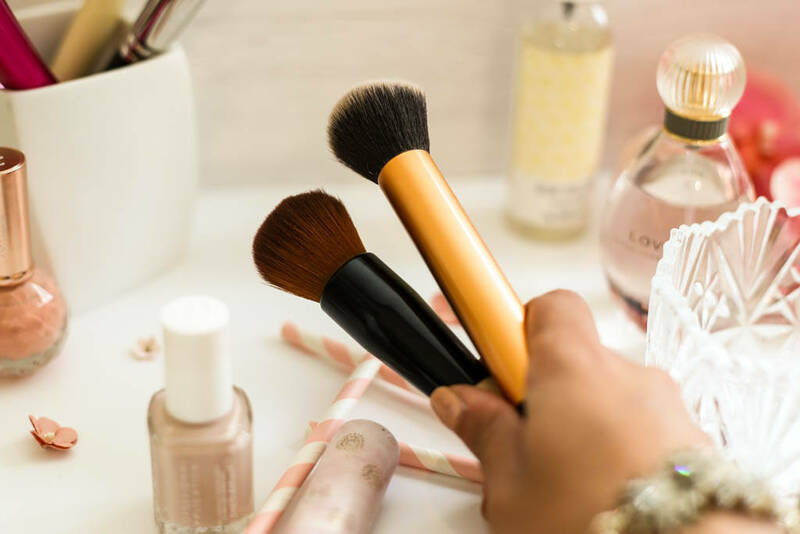 To kick things off, today I’m talking about the brushes I turn to on a daily basis for foundation, concealer and powder. Real Techniques definitely introduced me to a whole new way of applying foundation compared to what was previously just a haphazard approach with my fingers. I’m sure I’ve purchased every set going but for putting on my foundation I always use the Real Techniques Stippling Brush (£11.99). Also, just to clarify, when I am talking about foundation I am referring to liquid foundation. The Real Techniques Stippling Brush, with its flat top, helps to spread foundation evenly across the face. The bristles, which are made up of synthetic fibres, have just the right density and softness and it has a good sturdy handle. It washes out easily and there is no shedding of hairs – always a bonus. 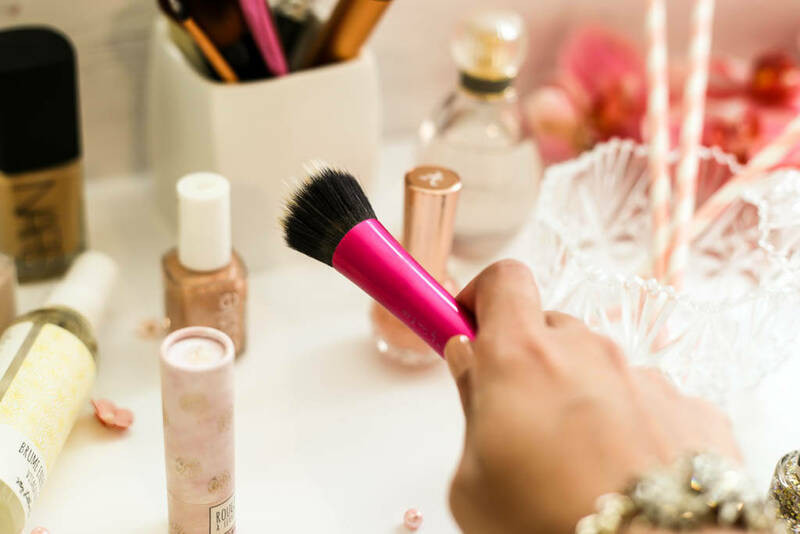 My foundation application is never complete without the process of buffing it in and now I even make sure when I try a new foundation that I can use it with a buffing brush. I have two favourites that I rotate between and both are equally good in my opinion. For a more affordable option is the Real Techniques Buffing Brush. The only thing is that it comes as part of the Real Techniques Core Collection Set for £21.99 or the Flawless Base Set at £10.99 and is not available to buy individually. That’s not too much of a problem since both sets contain some great brushes but annoying when you want to make a repurchase. The other buffing brush is within the high-end category and it’s the Bobbi Brown Full Coverage Face Brush at £32. Expensive yes, but the quality is amazing. It is denser than the Real Techniques Buffing Brush and the handle is quite short compared to what I am used to but this is a fabulous brush nonetheless. When it comes to applying concealer around the delicate under-eye area, I am loving the Real Techniques Setting Brush (£6.99). 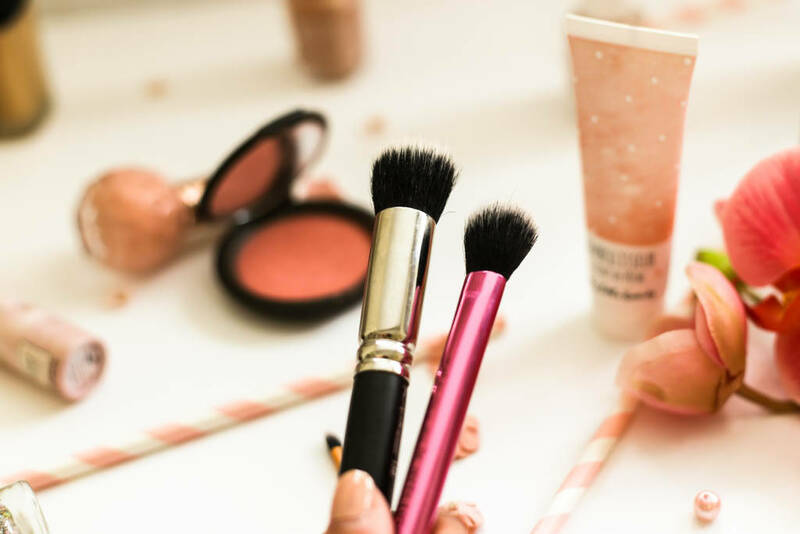 I find this just the right size and softness to blend in my under-eye concealer and isn’t it great when you find a different use for your makeup brushes? 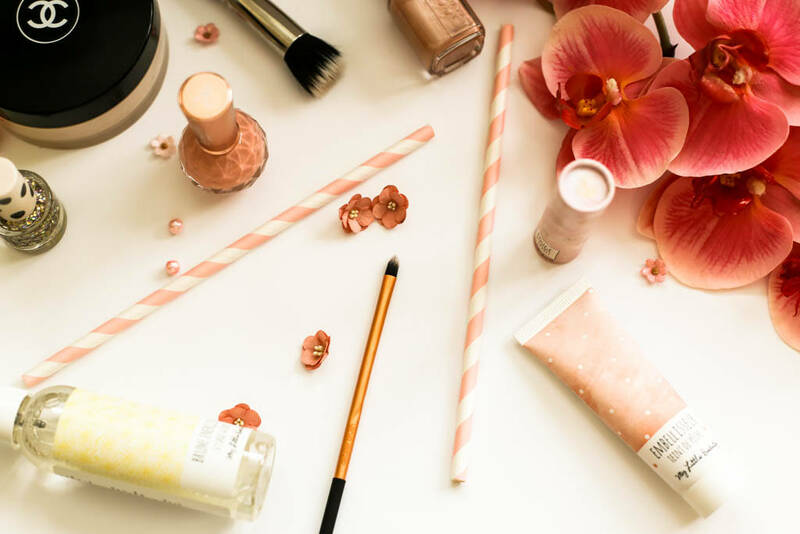 I recently did a post on some of my favourite concealers which you can read here. Talking of finding a different use for makeup brushes, this Real Techniques Detailer Brush, also available in their Core Collection Set or the Flawess Base Set is ideal as a lip brush but I like to use it for pin-point concealing as it’s perfect for targeting small areas and blemishes. As always, even concealer needs to be buffed in to make sure it blends in with your foundation. Rather than use a regular buffing brush like the two I mentioned above, this MAC 130 Short Duo Fibre Brush £34.50 targets the most awkward of areas without disrupting the rest of your makeup. Lastly, when it comes to setting powder the Bobbi Brown Sheer Powder Brush at £32 is my go-to. 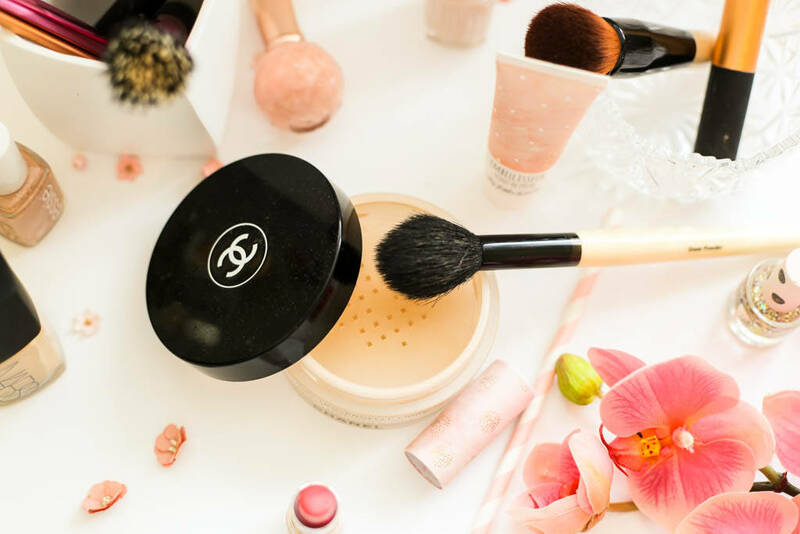 I always used to use over-sized and fluffy brushes for powder in the past but this offers a lightweight but more controlled application and is ideal for both loose powder and compact versions. The only negative is that sometimes it sheds hairs (not all the time I must add). Despite that, I do like this brush and it has done me good given that I have been using this for over two years now.